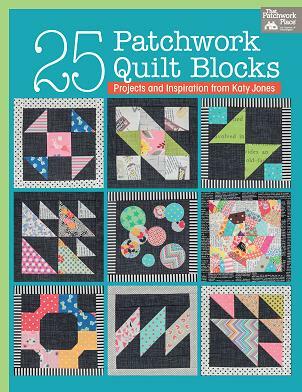 Using fabulous fabrics and graphic pops of colour, Katy Jones presents time-honoured and original blocks, plus 4 easy projects. 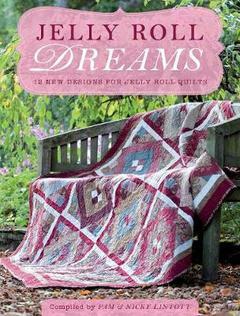 Beginner-friendly instructions include machine piecing, working with squares and triangles, basic machine applique and fussy cutting for big impact with little effort. 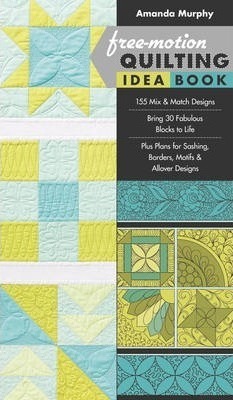 Select from 25 rotary-cut blocks; find traditional designs as well as fresh interpretations and new blocks. Follow clear and accurate instructions, measurements and diagrams for easy construction. 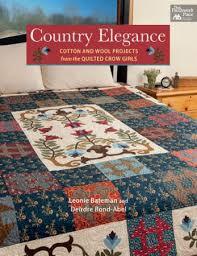 Create skill-building projects: coaster, armchair sewing butler, pillow and vibrant quilt.